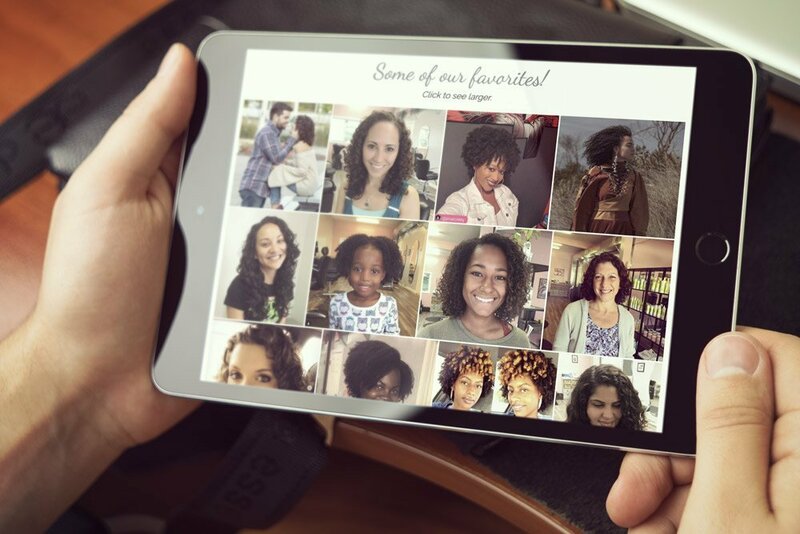 different types of curly hair that they have styled. On top of redesigning her website, we also had the pleasure of creating a new, snazzy logo for her salon. 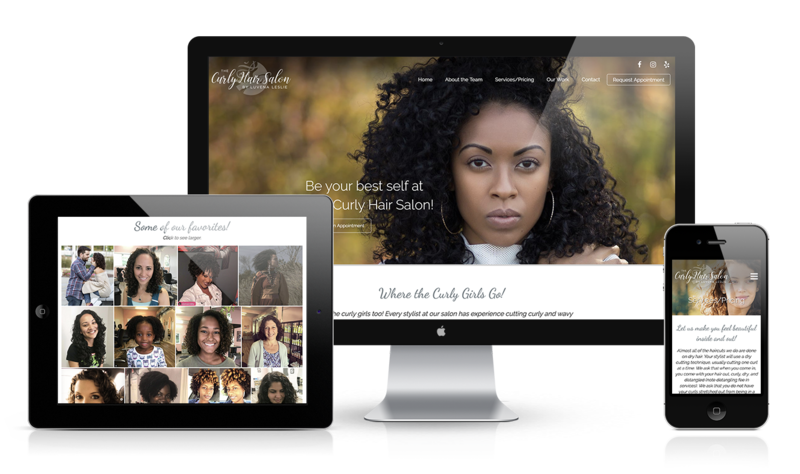 As with the website, the use of the curly hair graphic further solidifies their message that they are the experts of curly hair. 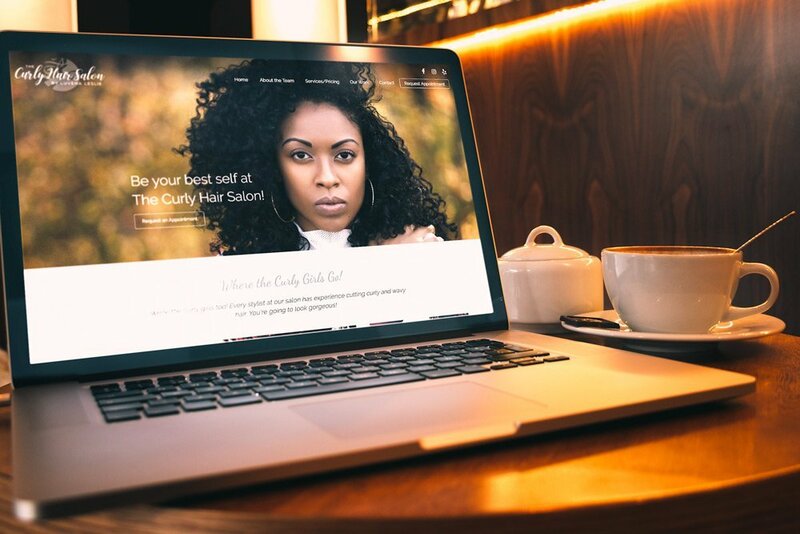 If you or someone you know has curly hair and has been on the search for a salon that knows how to manage and style curly hair, then you have found the perfect salon. 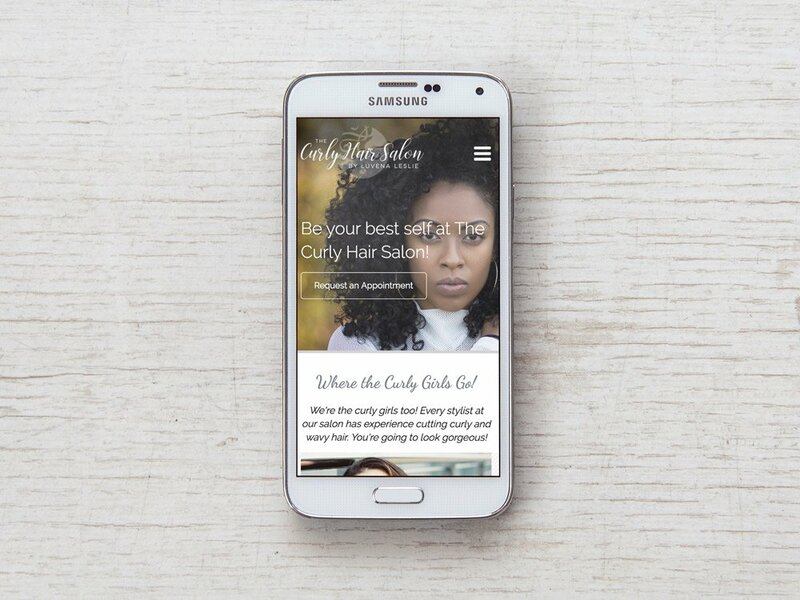 Head on over to her site to see everything that this salon has to offer!